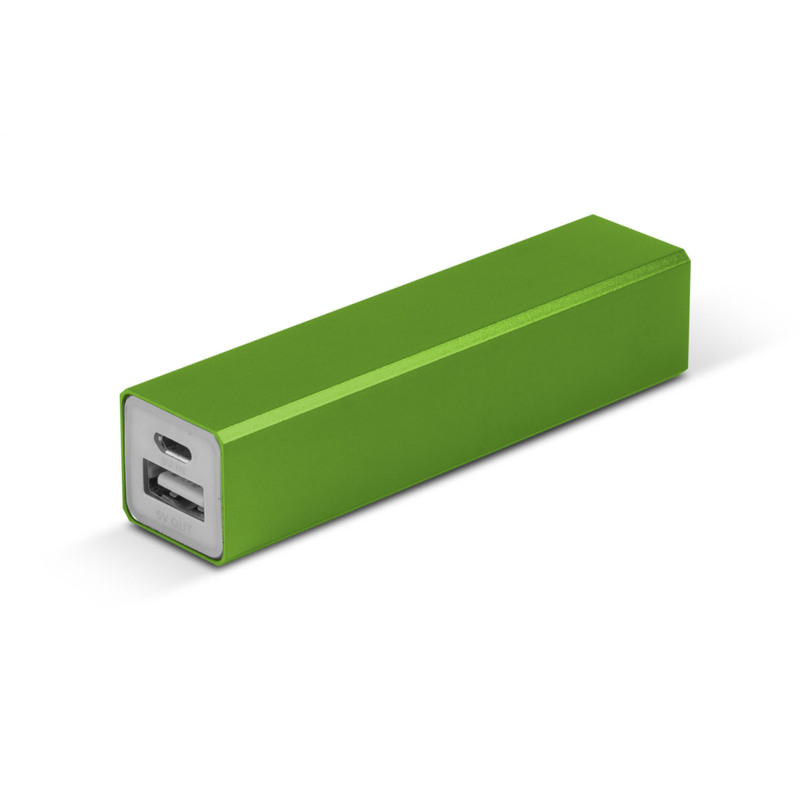 Keep all your devices topped up with some of these compact 2200mAh power banks. 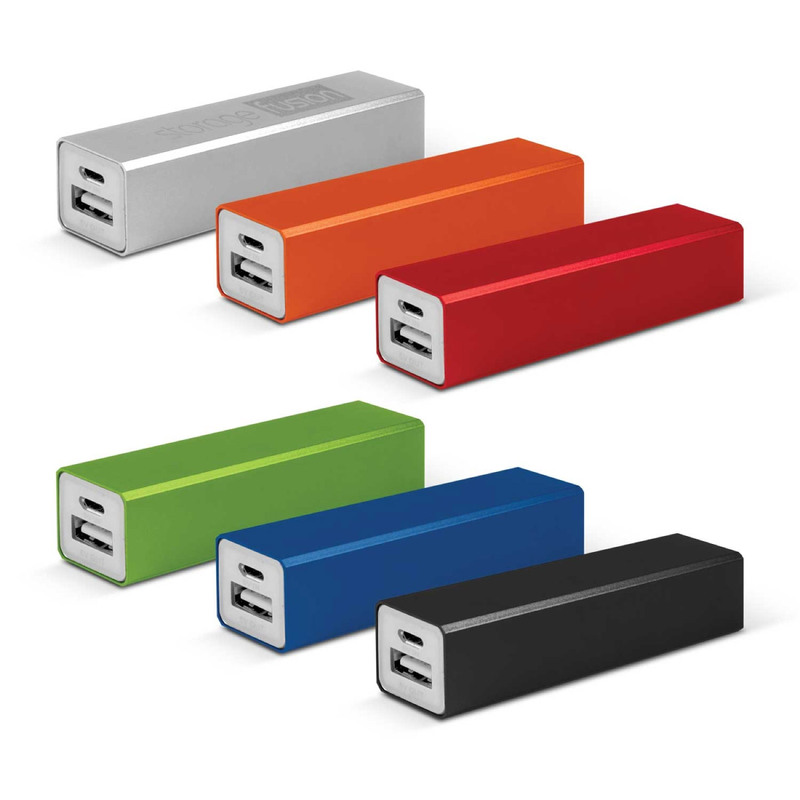 These power banks come in a great selection of colours and are ideal for charging mobile phones with their 2200mAh capacity. Recharge time is roughly 4-5 hours and the lithium ion battery can be recharged over 500 times. Instructions as well as a micro USB cable are included. 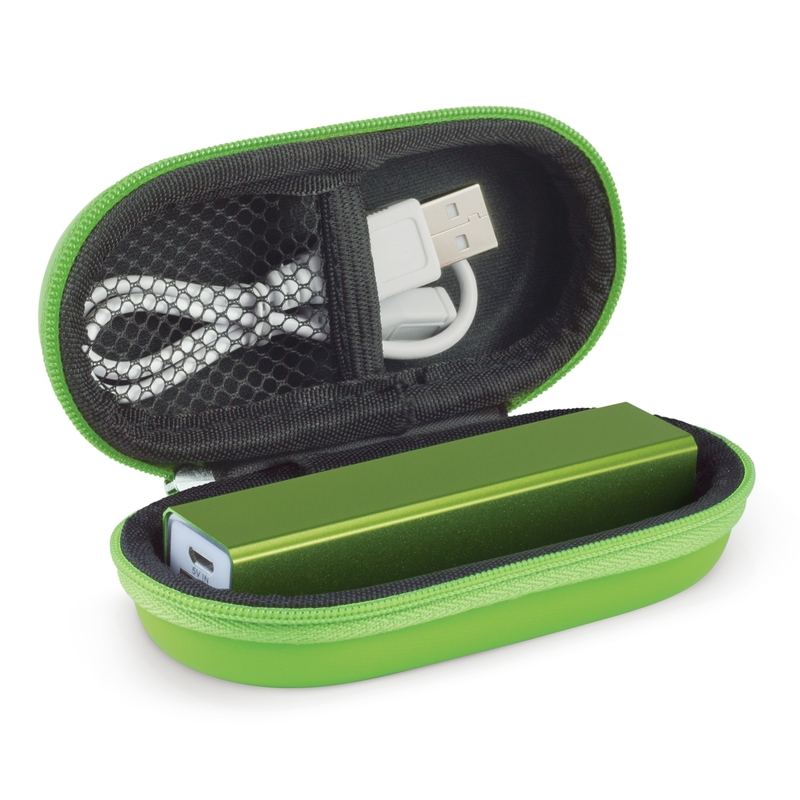 An optional EVA carry case to complete the gift is recommended. Triple connector cables available on request (additional cost). The input power is 5V/500mA and the output power is 5V/1 Amp.